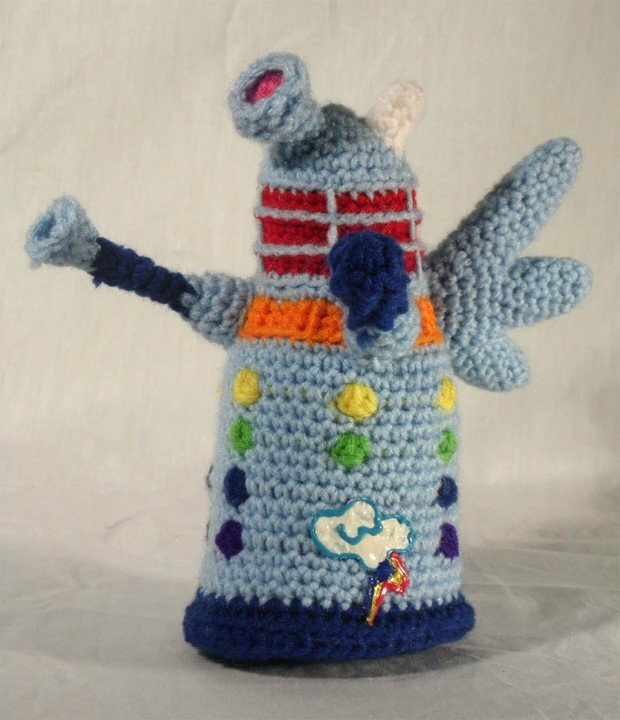 These crocheted Daleks are ready to destroy Equestria while shouting “Exterminate!” and zapping Ponies with death rays. 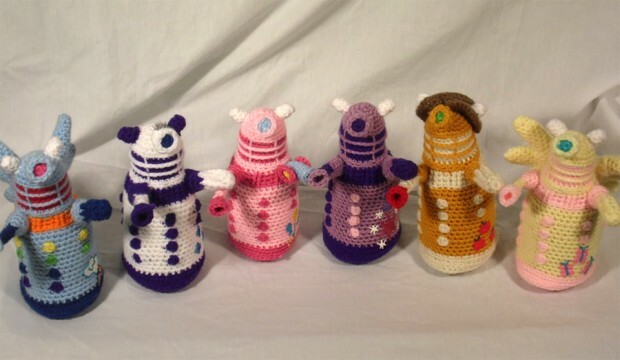 These six amazingly cute crocheted Daleks are from DeviantART member Country Geek Crochet. Rainbow Dash is here, as well as Rarity, Pinkie Pie, Twilight Sparkle, Applejack and Fluttershy. 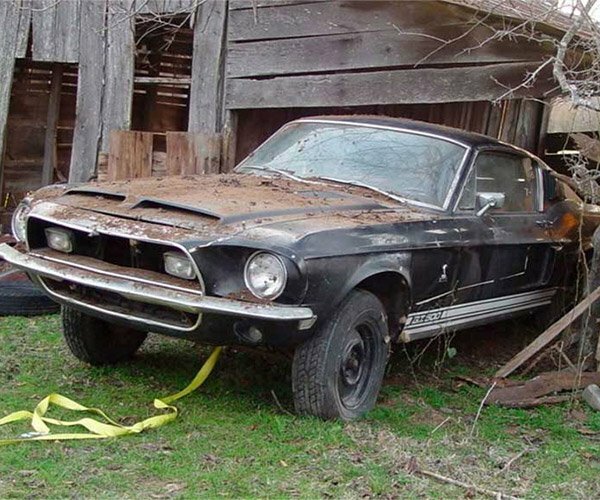 All of the best ponies. Extermination has never looked so adorable. Can the Doctor save Equestria? Find out on the super special Doctor Who/My Little Pony crossover. Since Steven Moffat has now officially run out of ideas. Oh, and the Doctor now has the fourth doctor’s head in a jar, which is his new companion. Many Jelly Babies are consumed. With special guest star Benedict Cumberbatch.